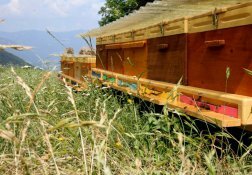 Since 2006 we have been running our own little beekeeping with around 15 colonies of bees at the Proihof farm. 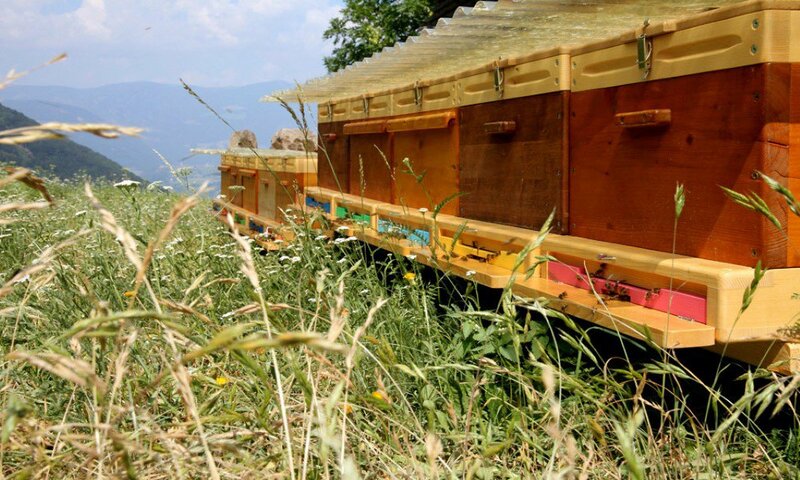 Our guests have the possibility to assist us during the honey processing and to get to know interesting things about this more and more unusual profession. Nectar is not immediately nectar. The flavour of this sweet delicacy depends from the flowers where the nectar is collected by the bees. 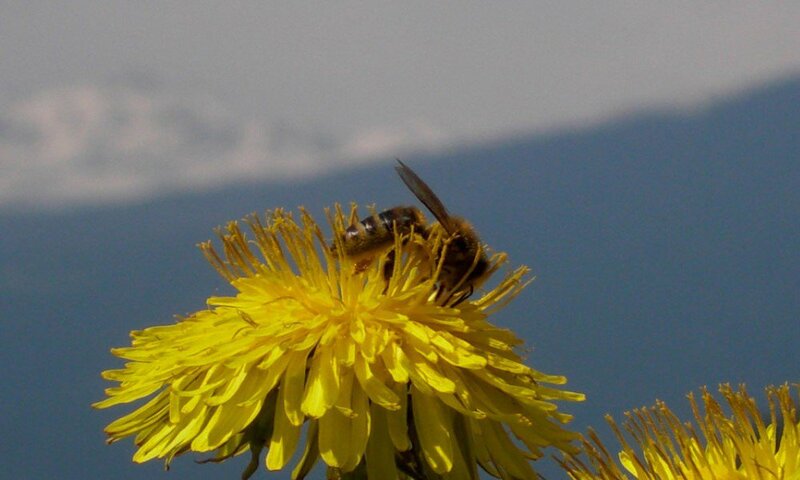 During the plants pollination bees play a crucial roll and contribute to spread a wide biodiversity in our valley. 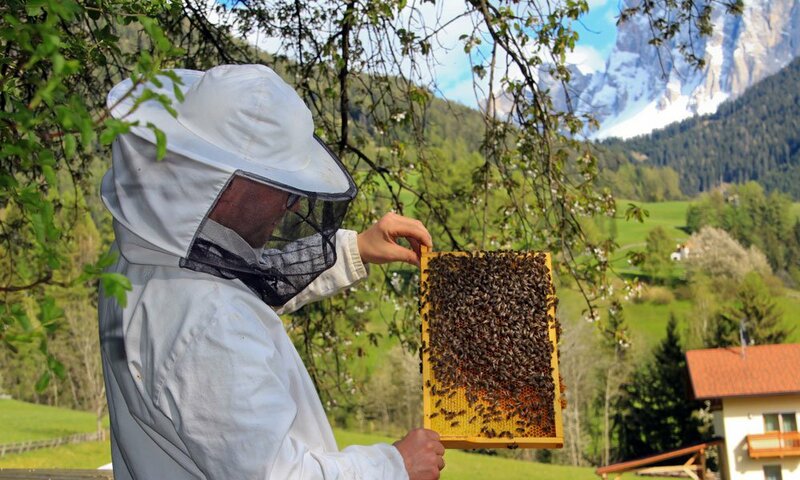 Let you take into the honey world in our beekeeping and enjoy the fine differences of the various types. 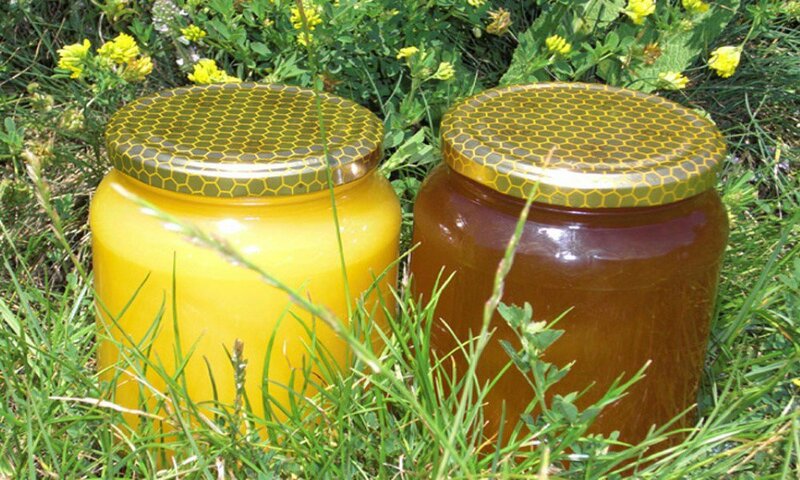 Discover more about the use of honey extractor, honeycomb frames and honey bucket. 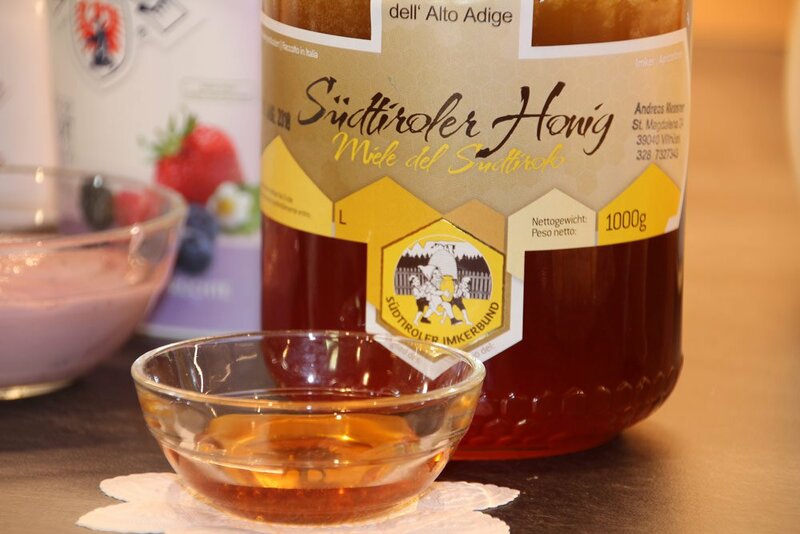 Of course you will receive from us home-made honey, which you can enjoy for breakfast. the bees of one bee colony have to cover the amazing distance of 3,5 times the trip around the world in order to produce 1kg honey? 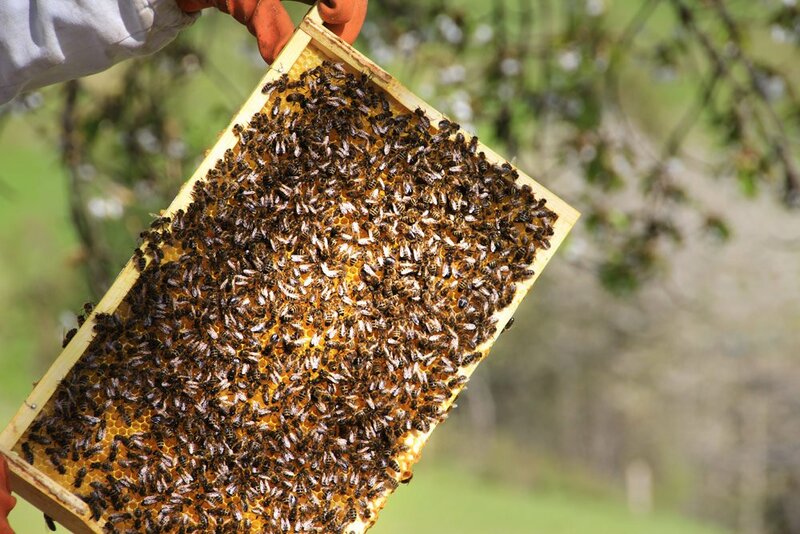 a single colony of bees in summer can be made up of up to 70000 bees? nectar of field bees has got a life expectancy of only 3 weeks? 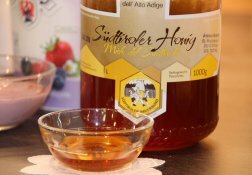 in honey up to 180 different components (30 different natural sugar types, vitamins, enzymes, inhibins, acids, trace elements) can be identified? 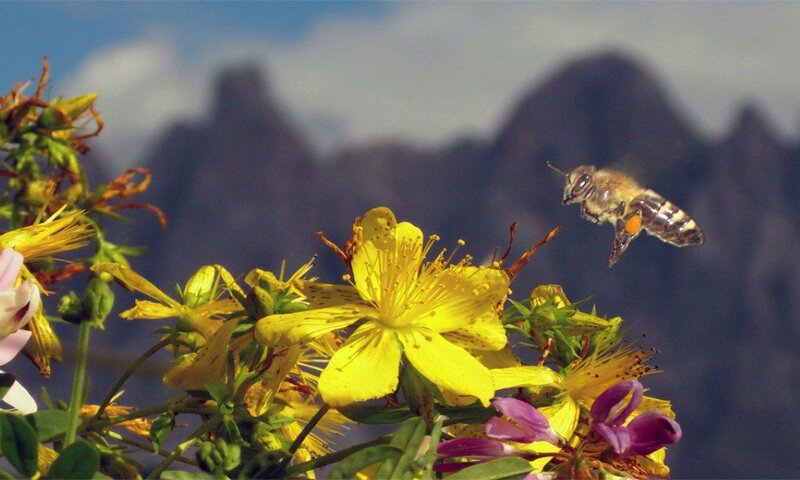 without bee pollination around 35% of human food would be missed? authentic bee honey is the only natural food that is durable for several years without any additional treatment? 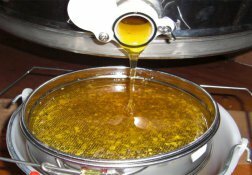 Natural honey will crystallize sooner or later. 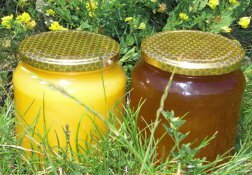 Blossom honeys crystallize within two to three weeks after spinning. 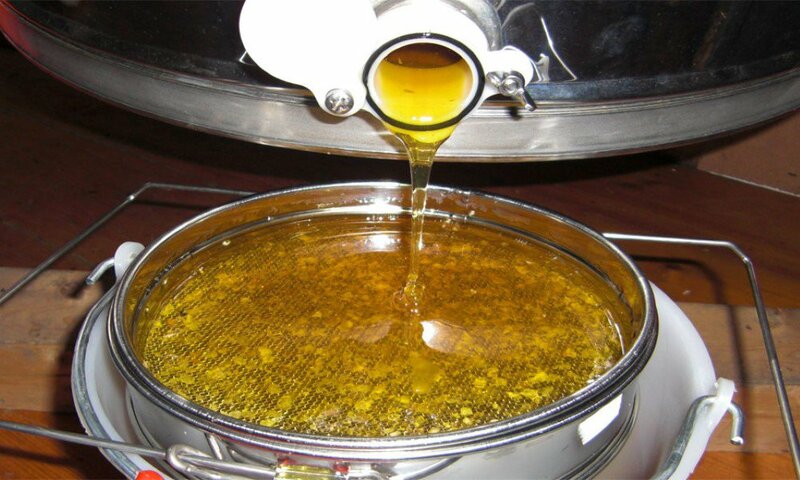 For honeydew (forest honey), crystallization may take from one to seven, even eight months. 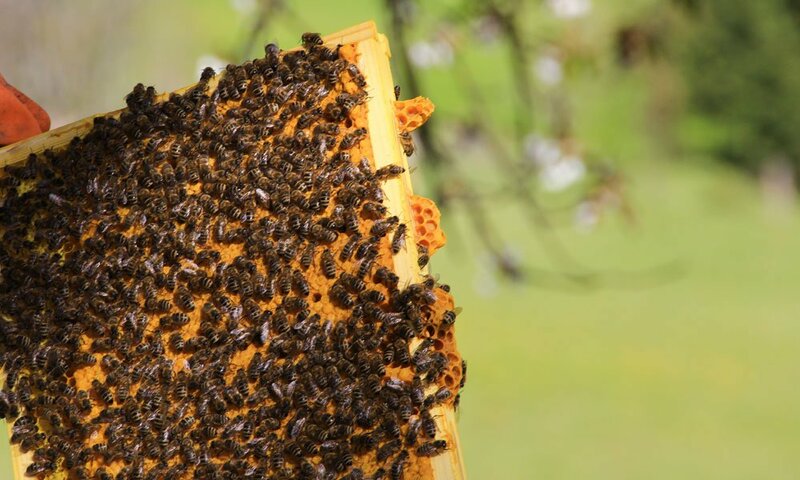 Flower formation (= structure like frost flowers on windows in the winter) is another quality feature and indicates that the honey has a very low water content. 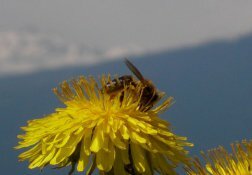 A thin whitish layer on the honey mainly consists of pollen and small wax particles. It should not be removed, since it is one of the most precious parts of the honey.